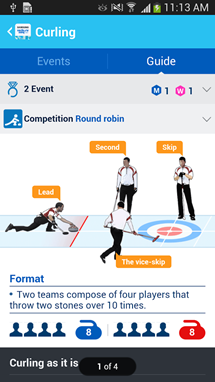 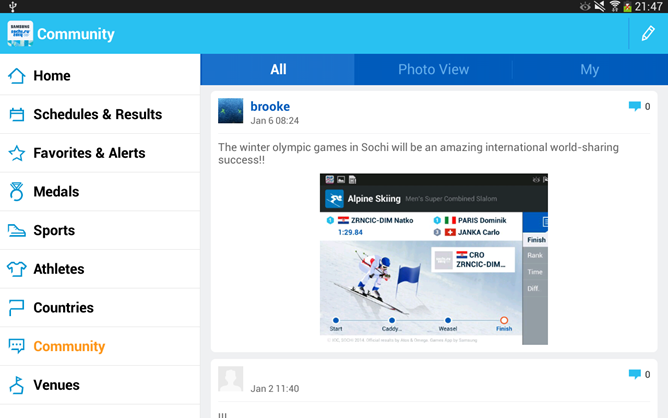 The 2014 Winter Olympics will take place next month in Sochi, Russia, and Samsung has just released an app into the Play Store for keeping up with all the hoopla. 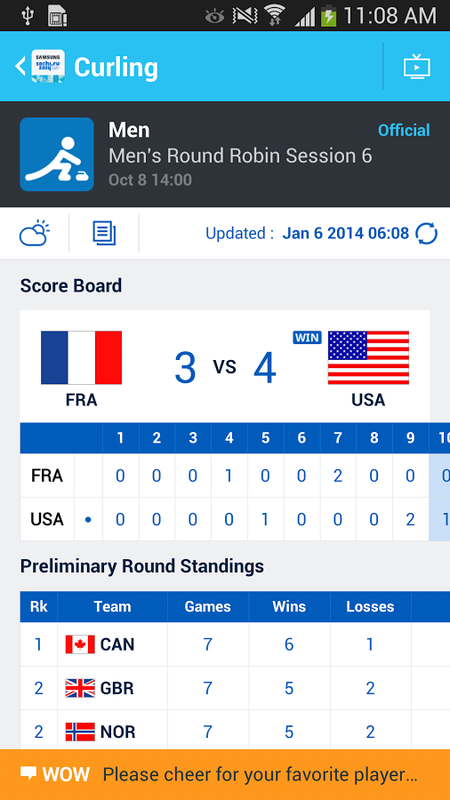 With bright colors and a clean interface, the Sochi 2014 WOW (Wireless Olympics Works) app might just be your best means of avoiding the excessive banter and lengthy commercials that come with trying to navigate the Olympics on television without a guide. As is the trend these days, Sochi 2014 WOW also comes with its share of social features. 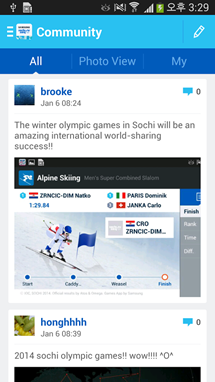 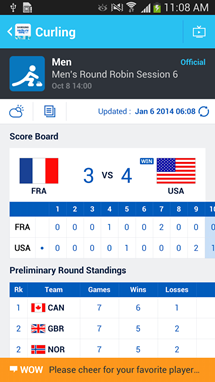 Users will be encouraged to connect with others who have installed the app as well as their social networking peers in order to celebrate big moments from the games. 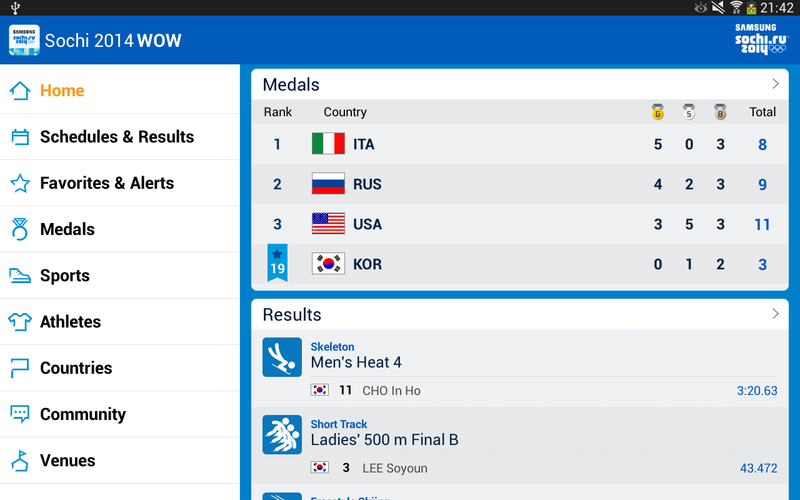 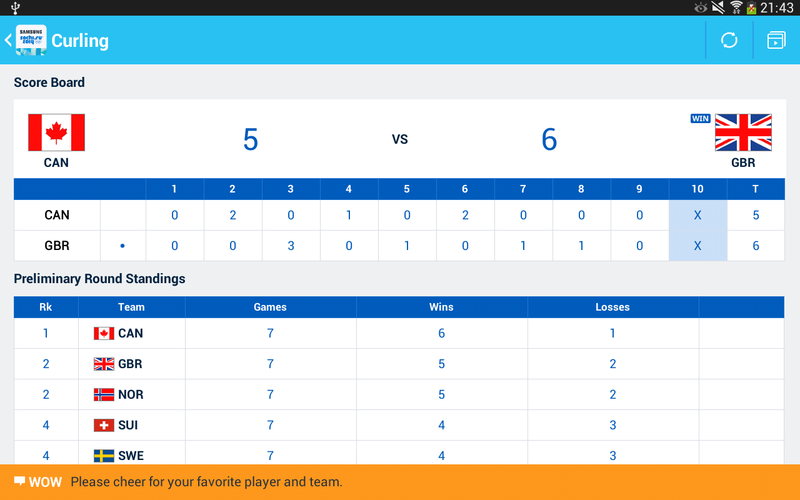 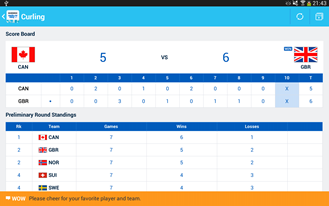 The app well help you monitor each country's athletes, providing a schedule of when each team will compete and documenting their performance. 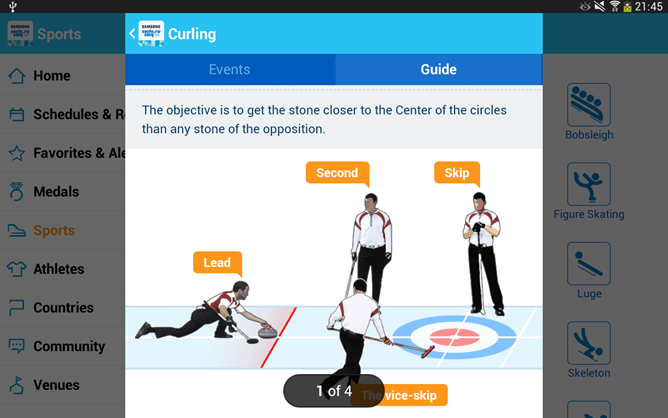 And if a sport pops up that you don't understand, the app contains interactive guides that will walk you through the basics. 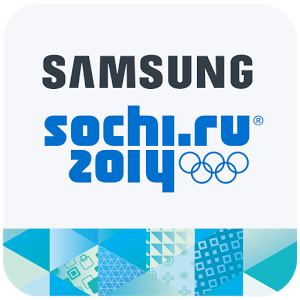 Since this is a Samsung app, you will need one of their devices to use it. 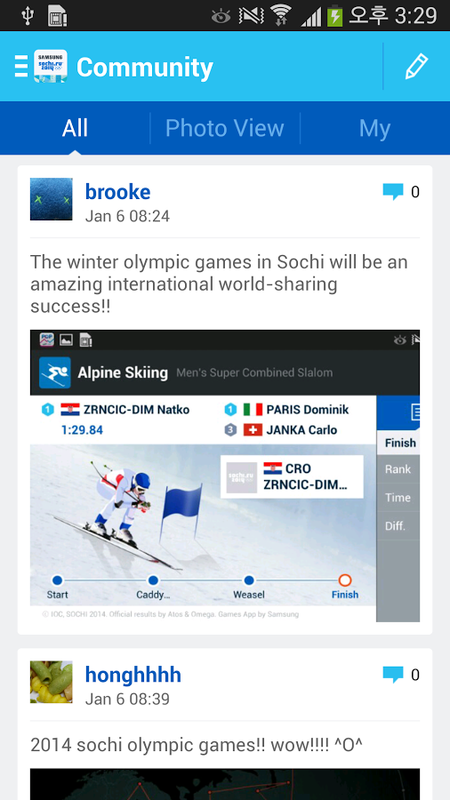 It's available both in the Play Store and Samsung's app store for those of you who happen to own one.